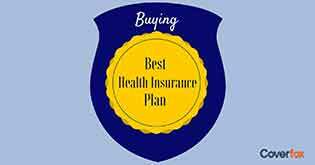 We buy health insurance to get covered from medical contingencies. But good health still hasn’t lost its significance! Experts are springing up everywhere, advising us to lead a healthy life. Nutritionists tout the importance of a healthy diet. Dieticians advise against the intake of junk food. Trainers stress on the importance of regular exercise. All this in an effort to help us maintain good health. Among all the other perks of leading a healthy lifestyle is the contribution it makes towards your savings. And why not? A healthy ‘you’ will not only work more but will also save on expenses like medicines, hospitalization and so on. 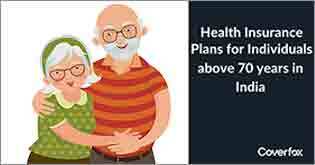 But, did you know that you good health can help you save money on your health insurance policy? A health insurance company charges premium based on your age and the risk you present to the company in terms of your medical history. Age is an important factor because generally younger people have lower probability of contracting diseases. 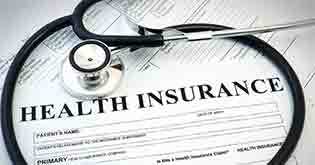 Your medical history also indicates how healthy you are and determines the premium of your health insurance plan. Premiums: The most obvious effect of good health is on the rate of premium. Though companies have a table of premium based on the age of a policy applicant, if you are afflicted with any ailment, the company will increase the amount of premium it charges. This is technically called premium loading, whereby you would end up paying a higher premium. So, if you smoke or have a problem of high blood pressure, be prepared to pay a higher premium. 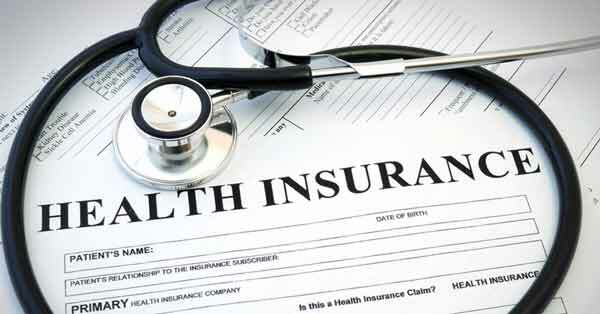 Waiting period: Insurance providers have a concept of waiting period in their health plan. It is the period for which any pre-existing illnesses you suffer from are excluded from the scope of cover. Pre-existing illnesses are the ones you may be already suffering from at the time of buying the health plan. It could be a heart disease, diabetes, or even hypertension. Being in good health frees you from worrying about the waiting period. Any medical emergencies arising out of your pre-existing ailments during the waiting period would have to be taken care of at your end. 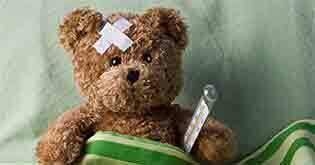 Permanent exclusions: Each health plan has a common list of permanent exclusions which are the ailments or treatments not covered under the plan. The exclusions most commonly featuring in this list are cosmetic treatments and surgeries, injuries resulting from drug abuse or under the influence of alcohol, injuries sustained due to participation in illegal activities, etc. If you have a health condition which the insurance provider feels is highly risky, then any complications arising out of such ailments would also be permanently excluded from the scope of coverage granted. For instance, if you have a severe case of diabetes or hypertension, any complication due to such an ailment will form a part of permanent exclusions and you will get limited coverage. Non-acceptance of proposal: In cases of extreme health risk, your proposal for a health insurance policy might also be rejected. For instance, no insurer gives health insurance to individuals suffering from cancer at the time of applying for the policy. 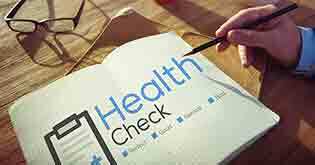 Bad health has negative implications on your health insurance plan and might entail any or a combination of the above mentioned outcomes. Listen and follow the advice of your health experts, for they are for your benefit. Stay healthy and enjoy life. 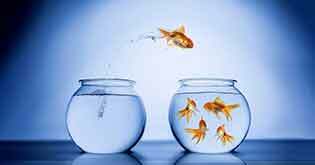 It will save you loads of money and add to your overall prosperity.